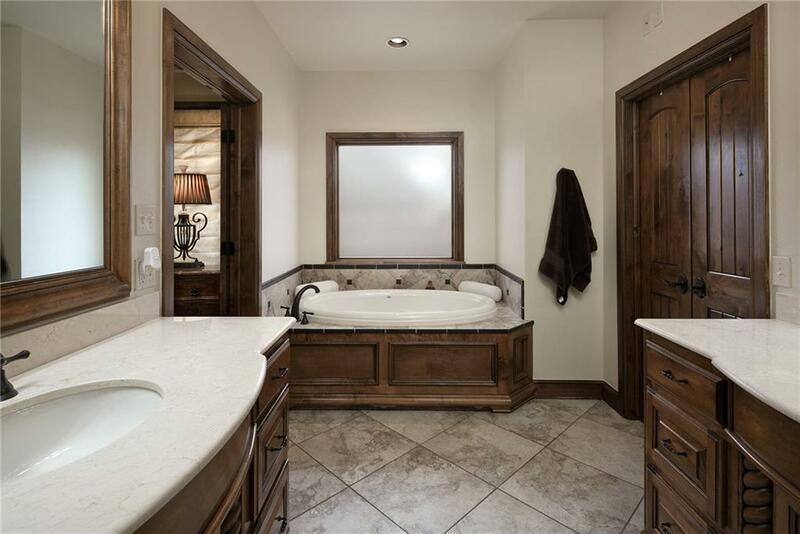 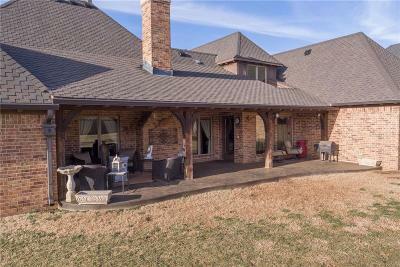 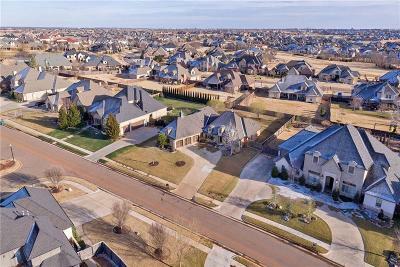 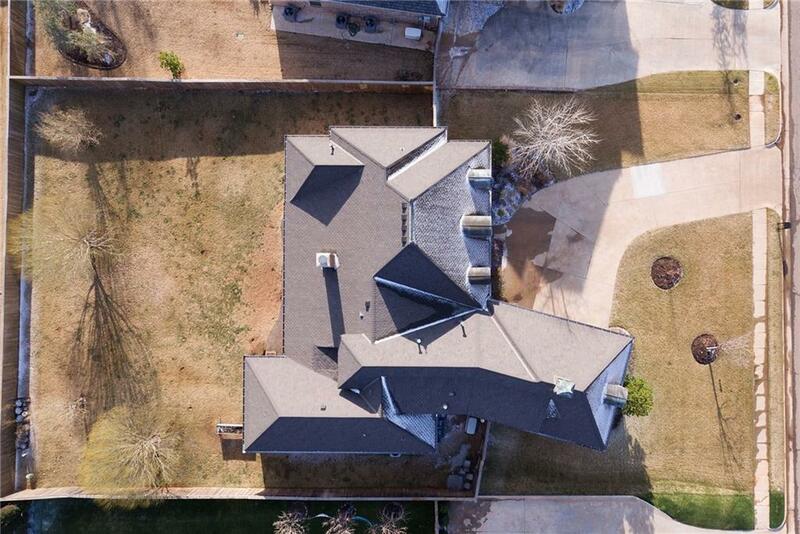 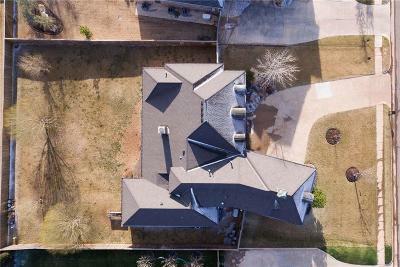 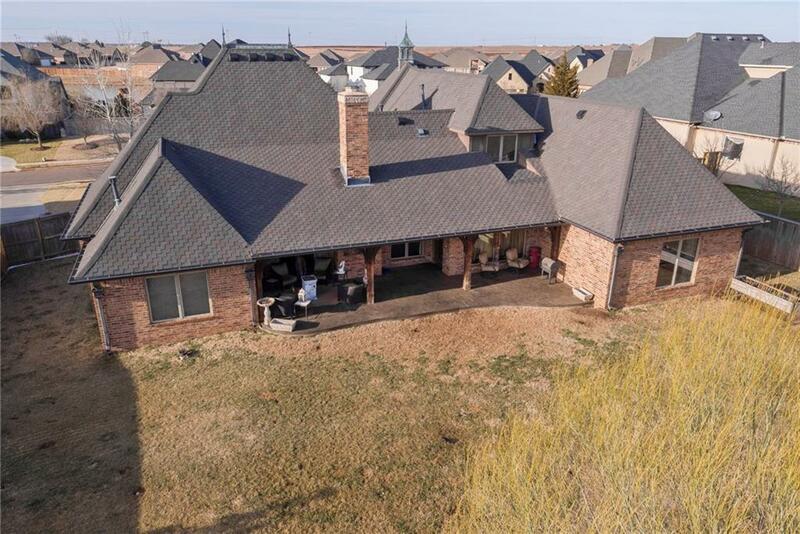 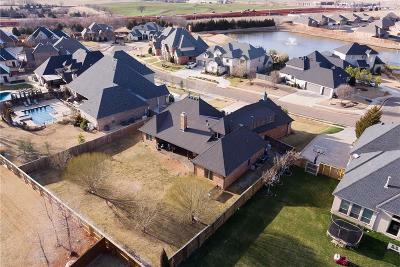 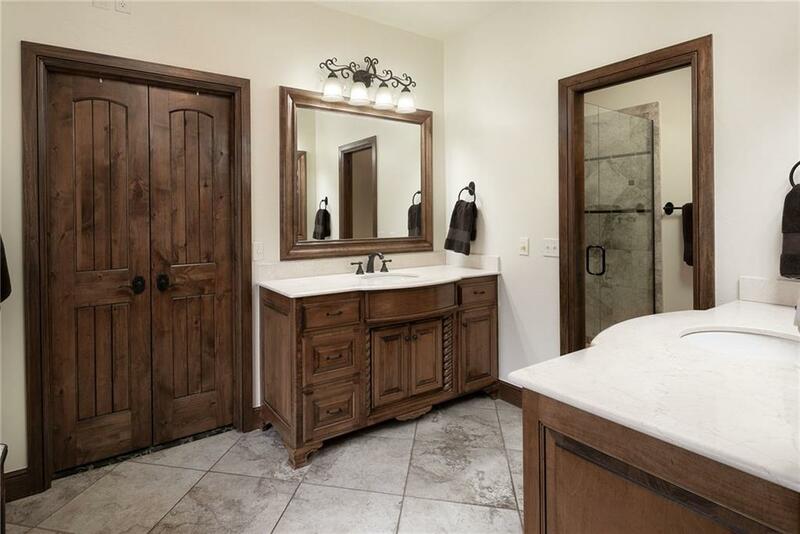 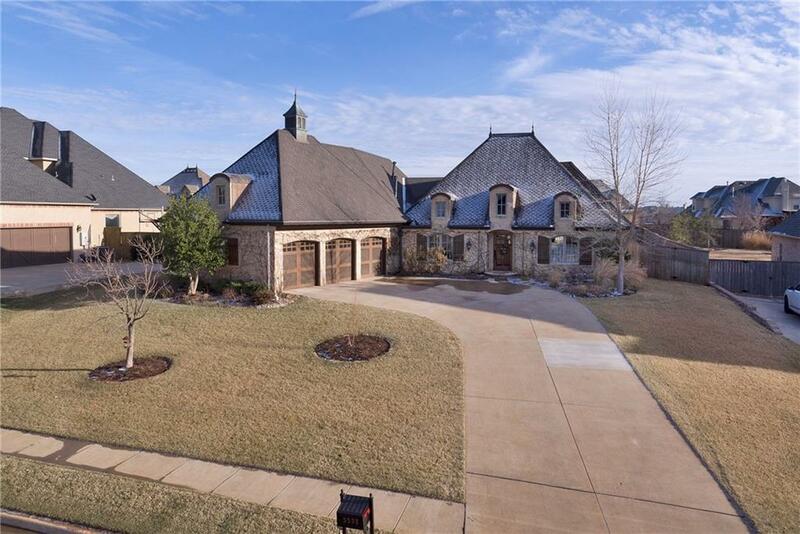 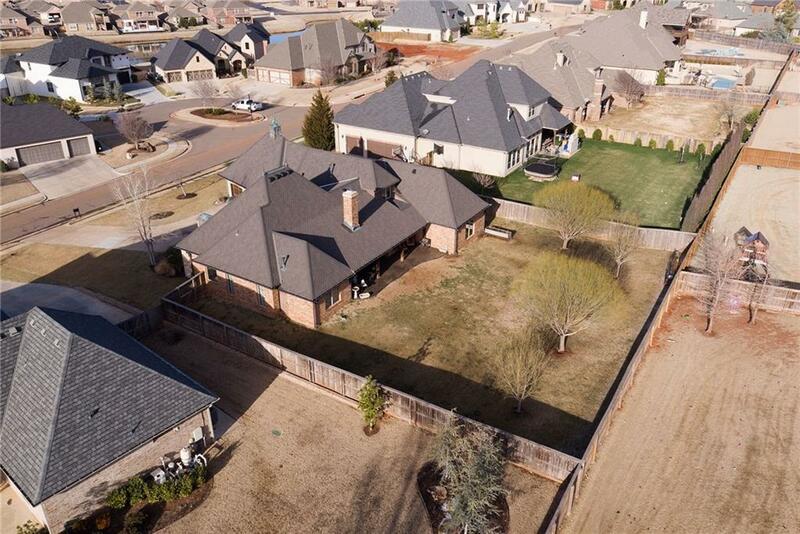 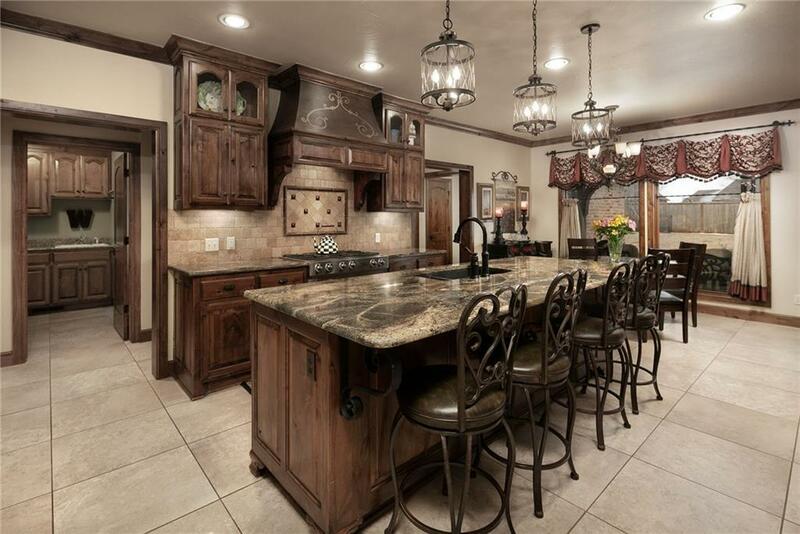 3532 NW 175th Street, Edmond, OK.| MLS# 852698 | Oklahoma City Real Estate | Apple Realty, Inc.
Incredibly well built home in immaculate condition! 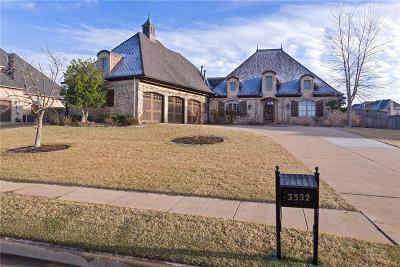 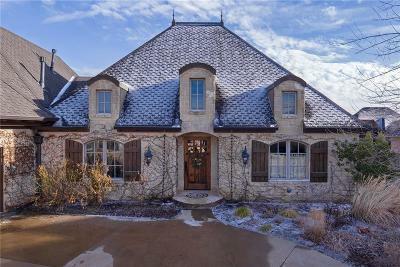 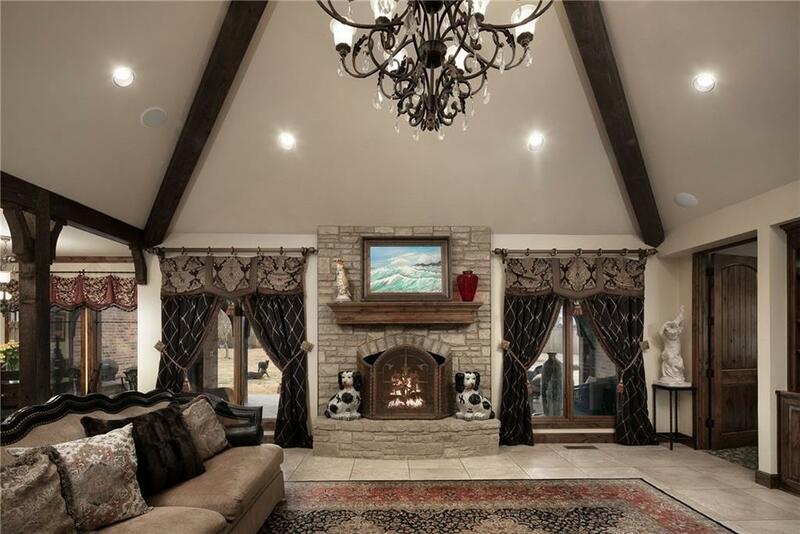 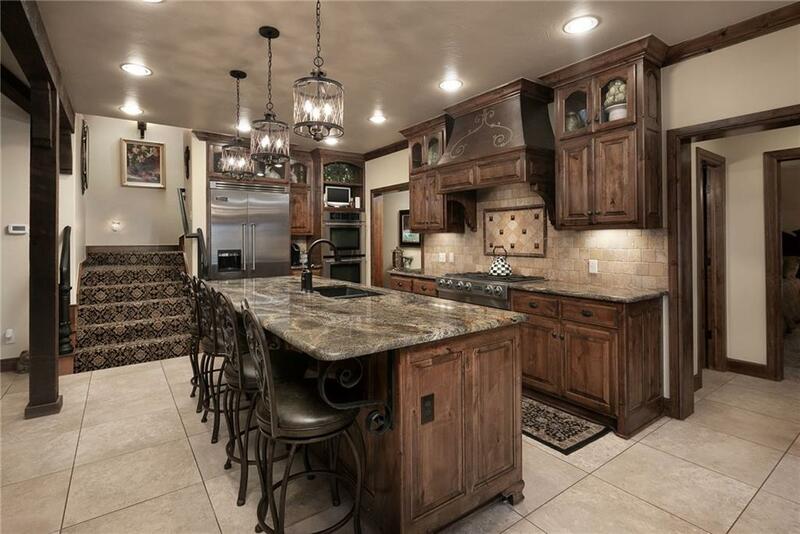 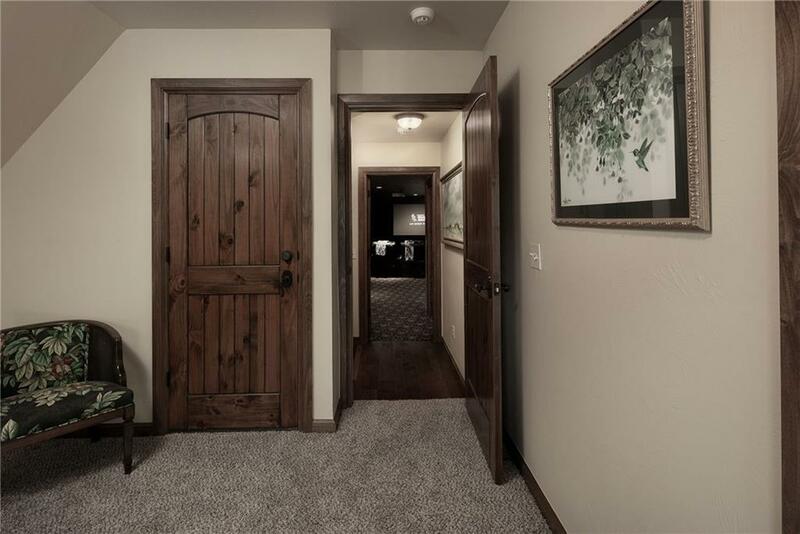 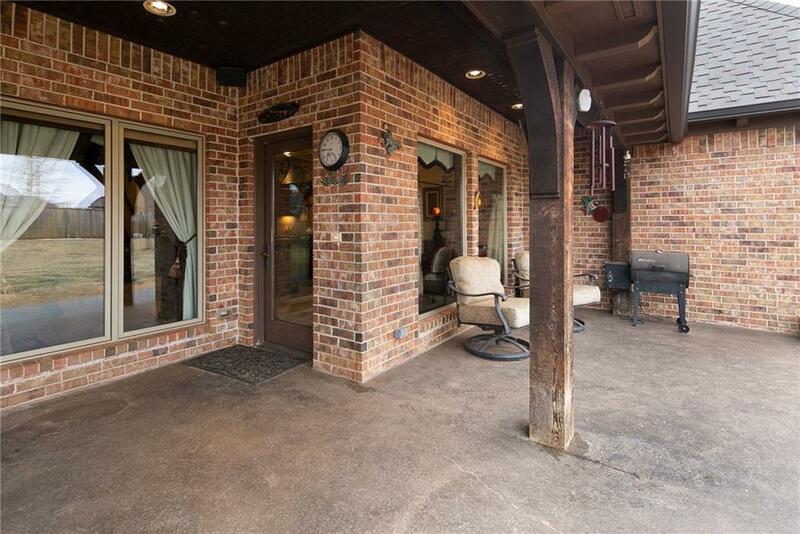 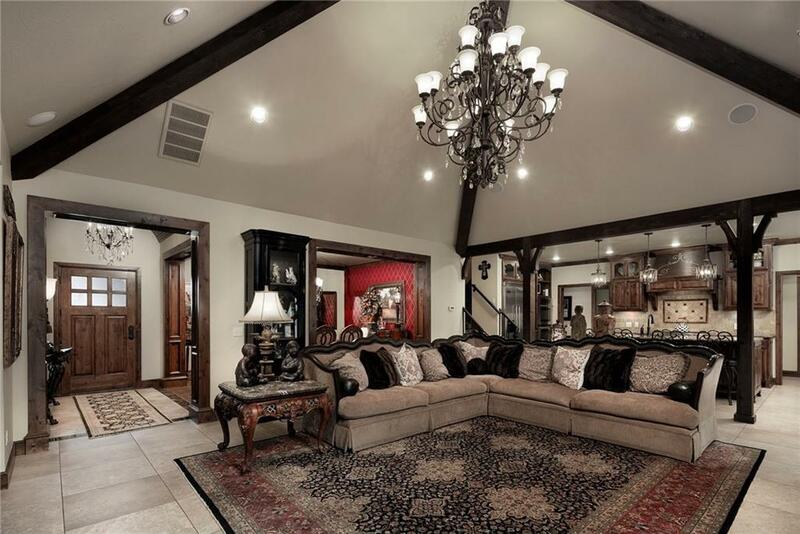 Beautiful Rose Creek home offering a formal dining space open to the living room centered by a stone fireplace with vaulted ceiling! 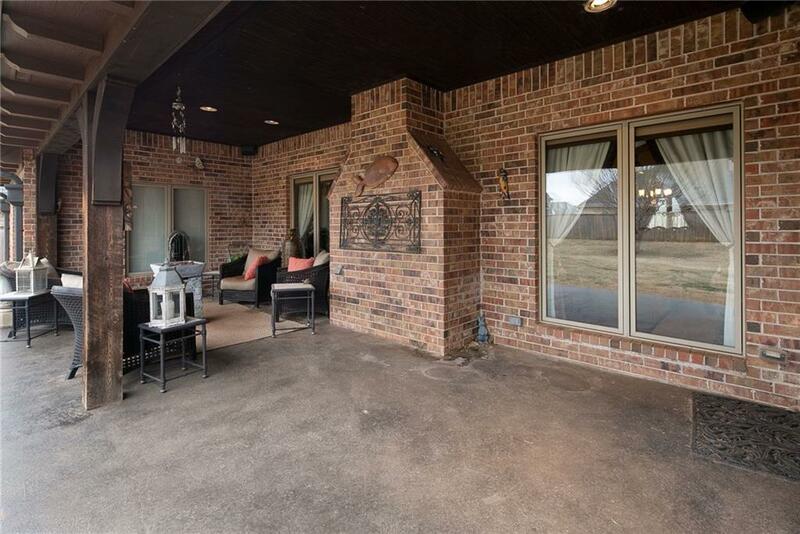 The Kitchen is open to the living area with a breakfast area overlooking the large backyard with 4 willow trees! 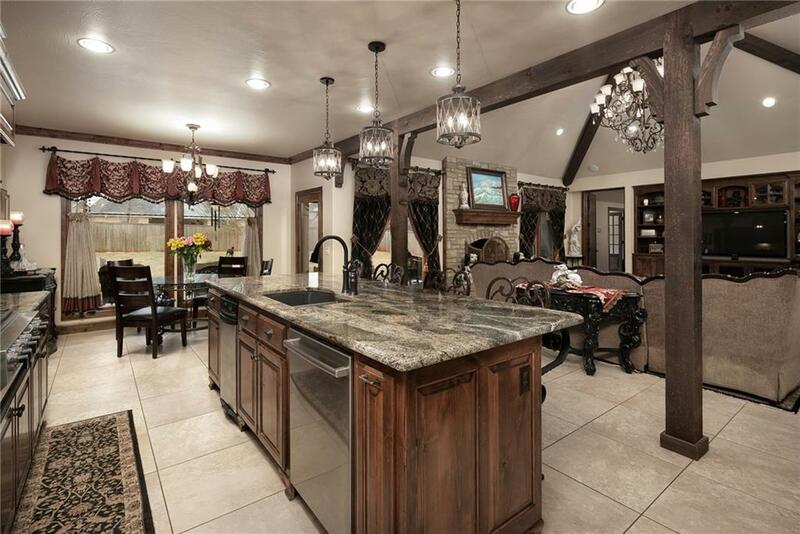 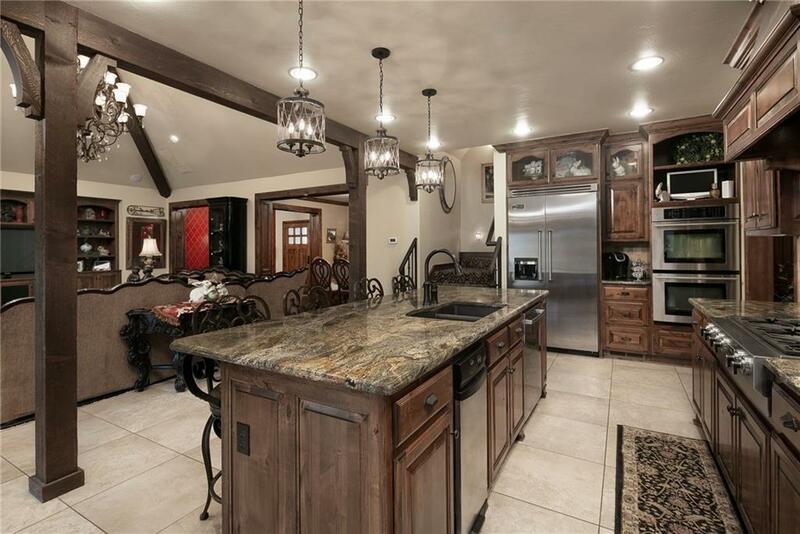 Plenty of room for a large pool and outdoor kitchen too! 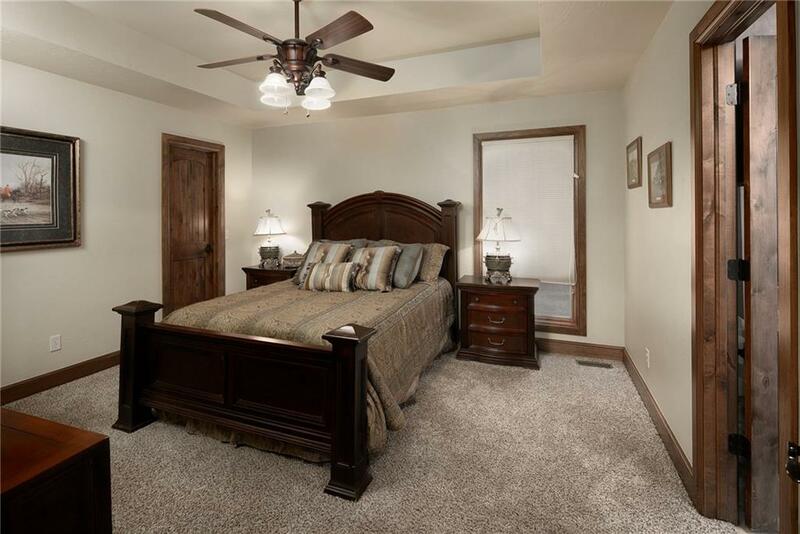 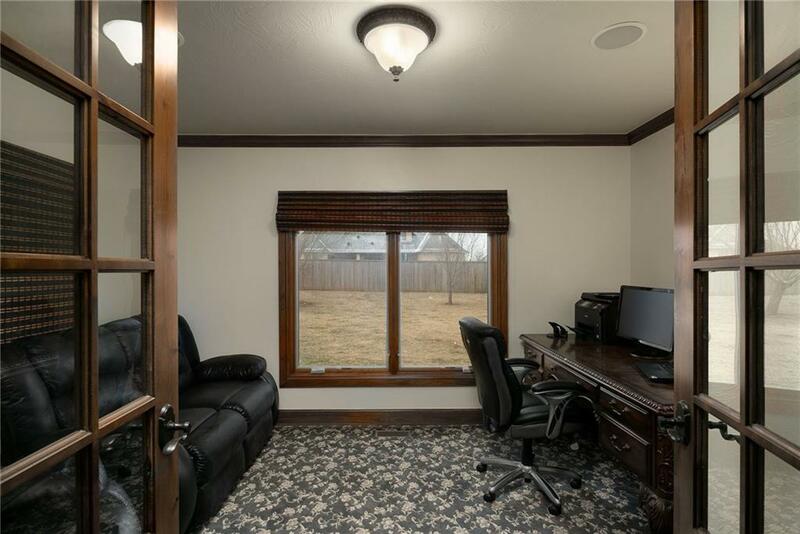 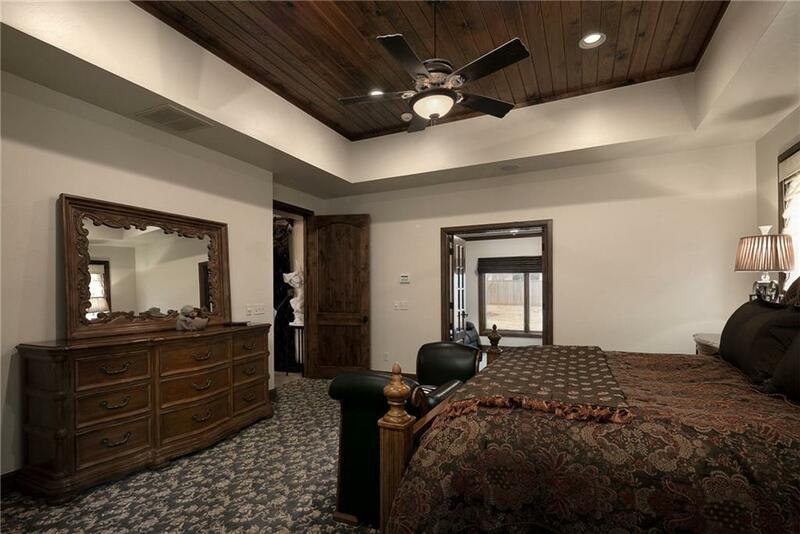 Master suite is ideal with a bonus room that serves as a study or sitting area, also overlooking the backyard and allowing ample natural light! 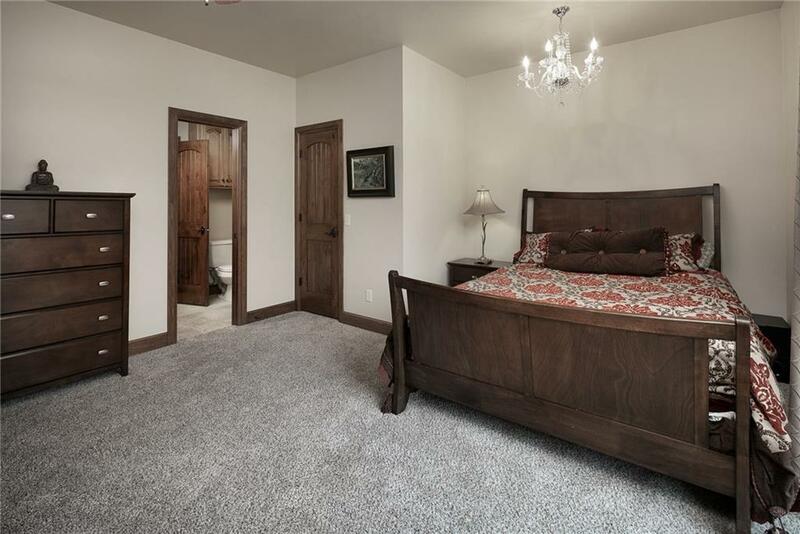 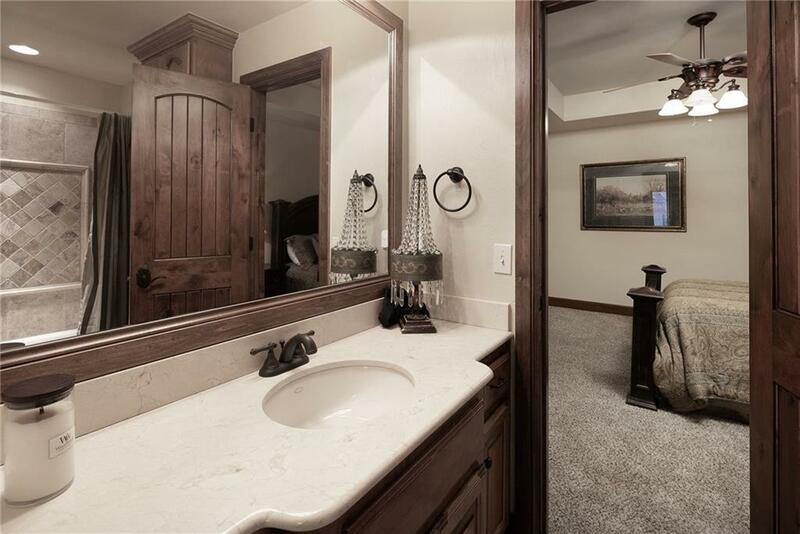 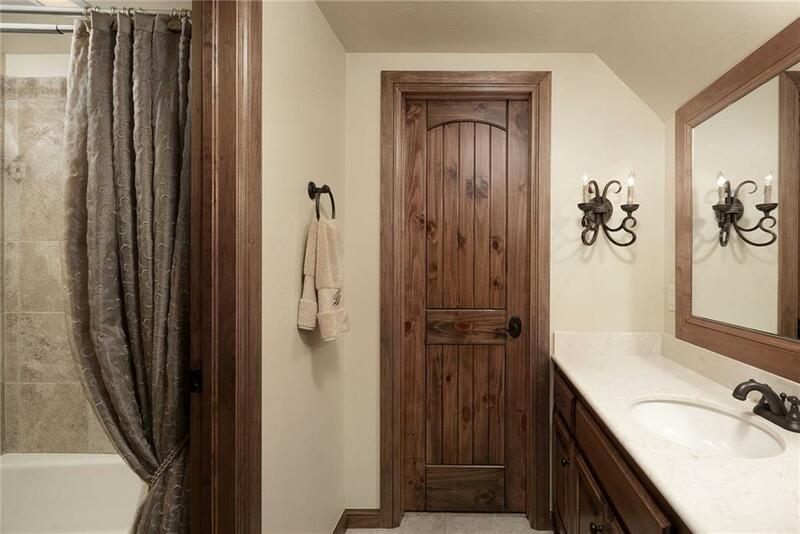 The otherside of the first floor also has 2 bedrooms with a Jack-n-Jill bath and large laundry. 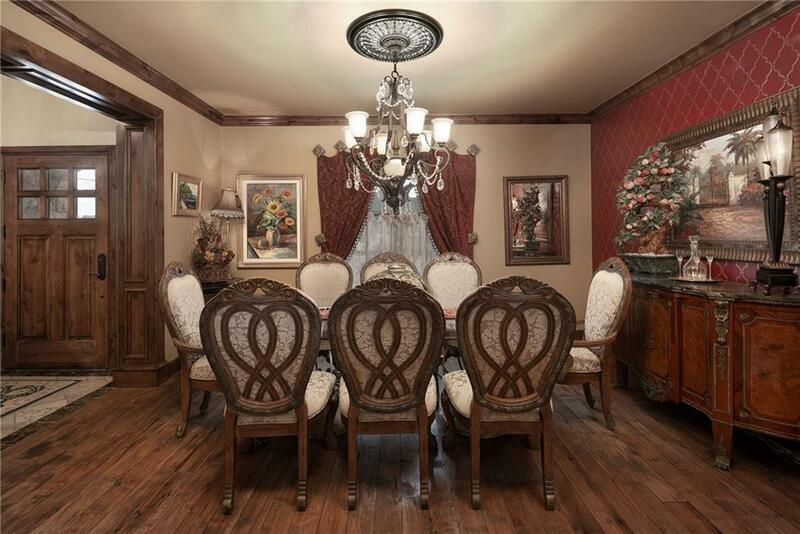 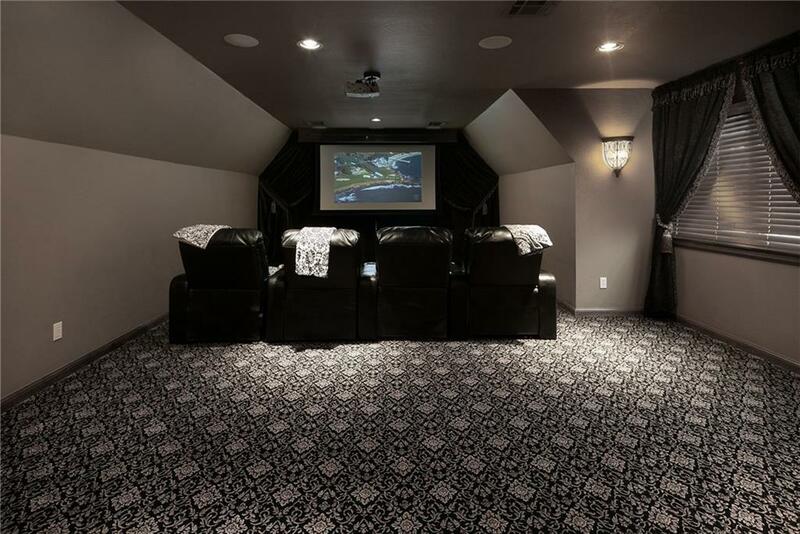 Upstairs includes a 4th bedroom and large enough Movie Room for theatre seating AND a Pool Table. 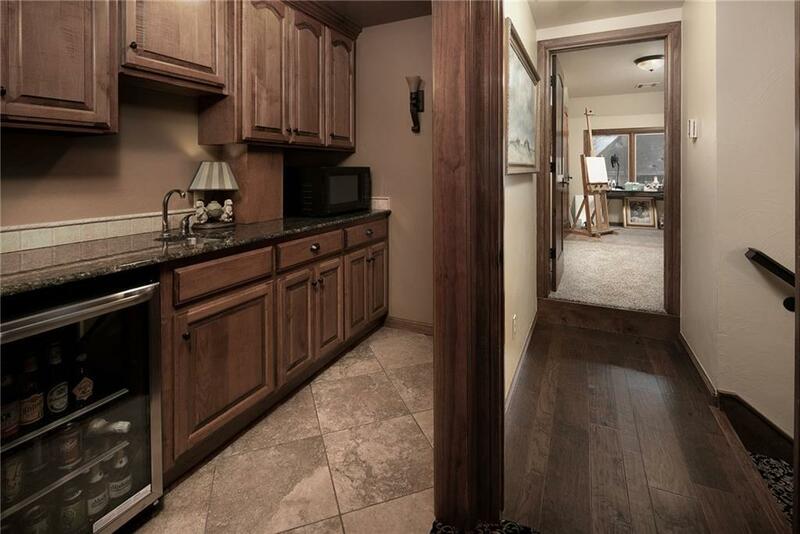 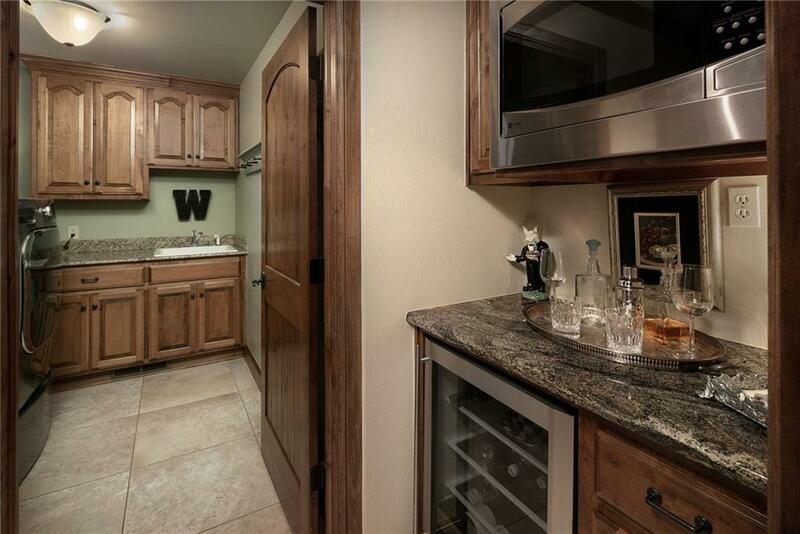 Includes a kitchenette with drink fridge and ice-maker ready! 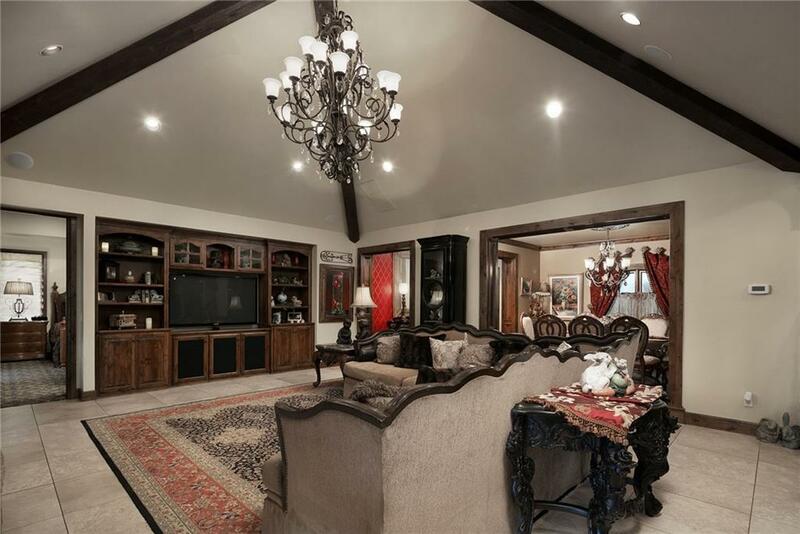 Whole house has surround sound, oversized 3 car garage and Generac Generator! Call me for a showing today!